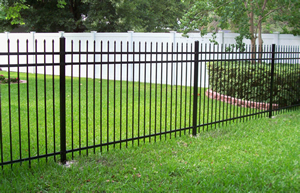 Enhance your residence or commercial business with Bilt-Well Fence of Williamstown, New Jersey. We have more than 30 years of experience in the fence industry, and enjoy providing our clients with exceptional service. Our customers appreciate our dedication to providing professional service, competitive prices, meticulous workmanship, and knowledgeable staff. We are always on time and ready to supply you with exceptional service. 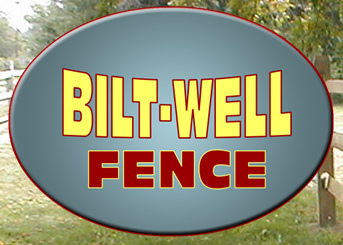 Learn More About Bilt-Well Fence. Increase the value of your residential or commercial property with fence installations from Bilt-Well Fence. 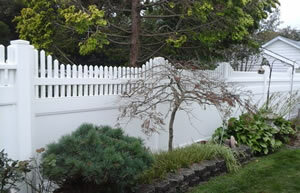 We design and create custom fences to accentuate your property. Ask About our Referral Program and Save with Us! Add style to your home with our beautiful vinyl fence. Our company also offers decorative aluminum, chain link and wood fences for playgrounds, dog runs, backyards and pools.